If you wish to host a USACW sanctioned Combat Wrestling tournament, the following guidelines must be strictly followed. 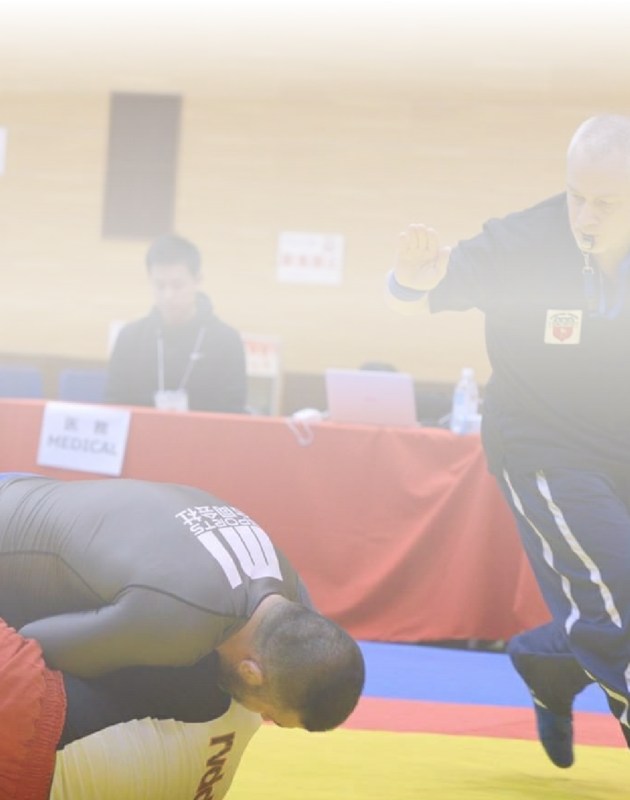 Once all requirements are met by the tournament host/promoter, USACW will supervise the running a professionally coordinated event with professionally trained Combat Wrestling officials through planning, weigh-in and completion of the event. Our event supervisor will work with your event staff to ensure all regulatory, health and safety requirements are followed. USACW will assist in promoting the event on our website, social media, e-mail, and media appearances. Event dates will be listed on our official website calendar. Results will count towards USA Combat Wrestling national rankings. 2-Proof of venue rental must be provided at least 30 days prior to the event. 6-Proof of hotel and travel arrangements for USACW event officials must be provided at least 30 days prior to the event. 7-Event supervisor and officials’ fees must be paid on the day of the event BEFORE the event begins. 8-Event Physician (must be available for weigh-in AND entire length of competition). 9-Ambulance and EMT/Paramedic (must be available for the entire length of competition). 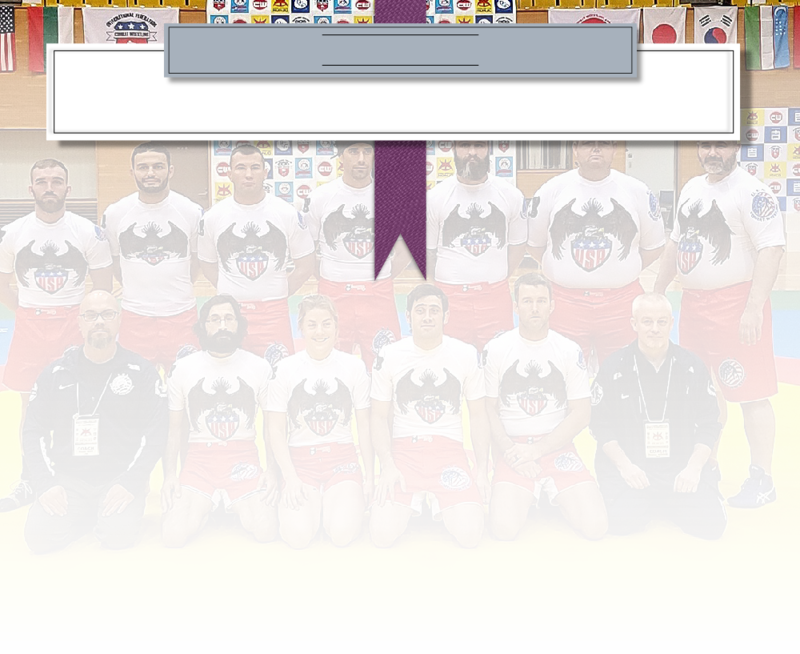 10-Evidence of insurance with USA Combat Wrestling added as an additional insured (must be provided at least 30 days prior to the event. 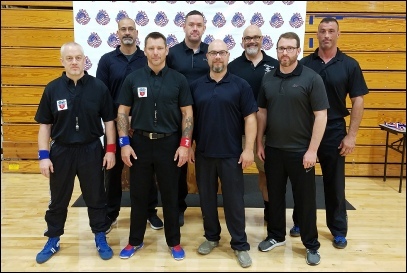 All USACW referees are required to attend USACW’s Officials’ Training Course at least once every two years and pass the course’s written final exam with a 75 score or better. 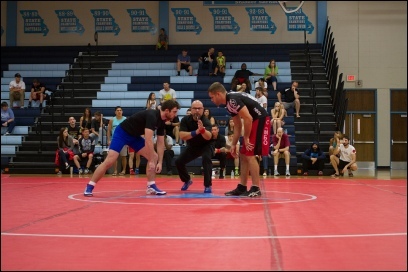 Additionally, “Approved” Referees have to shadow or be supervised by a USACW senior official at a USACW sanctioned event before they can work as a center mat referee/judge at any sanctioned event.